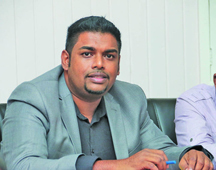 The presidential ambitions of Irfaan Ali has hit a snag with the Government of Canada blocking his travel to that country owing to the 19 criminal charges against him for his role in the sale of lands in the Pradoville 2 Scheme. 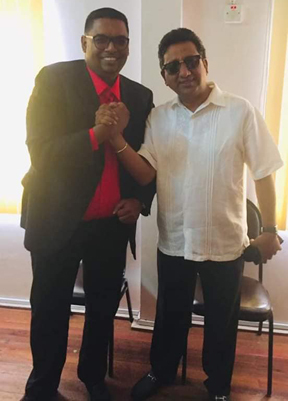 Anil Nandlall expressed frustration after losing the contest forPeople’s Progressive Party/Civic (PPP/C)’s presidential candidacy to Irfaan Ali, yesterday. However, he said that he will work with Ali to ensure that the party wins the election. 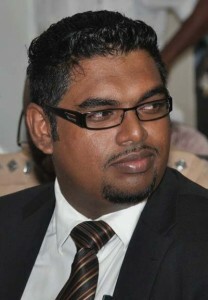 The People’s Progressive Party (PPP) presidential candidate is Irfaan Ali. The former housing minister defeated former attorney general Anil Nandlall 24 to 11. The secret balloting followed the withdrawal of three other candidates: Gail Teixeira, Vindhya Persaud and Frank Anthony. The presidential candidate for the People’s Progressive Party to contest the upcoming general elections will be named before the month ends and not by the end of this week. 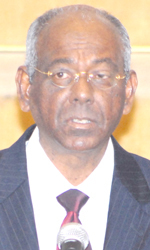 June 14, 2015 | By KNews | The Ministry of Communities has launched a major investigation into the operations of the government-run Scrap Metal Unit and a bank account containing almost $200M that was under the control of the former Minister, Irfaan Ali. The unit, once controlled by the Ministry of Trade, Industry and Commerce, was placed under Ministry of Housing during the tenure of the previous administration. It was tasked with collecting fees and monitoring the scrap metal industry. 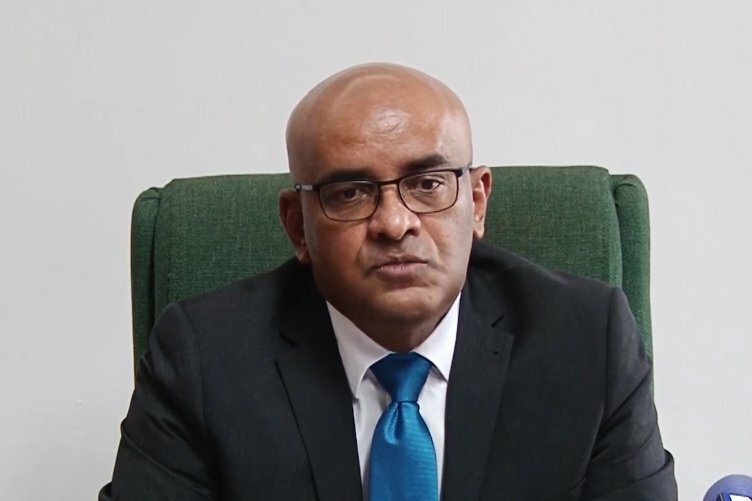 Staying true to this year’s Guyexpo theme, “Developing Guyana through Innovation”, Minister of Tourism, Industry and Commerce Irfaan Ali, expressed confidence at a press briefing yesterday, that this year’s exhibition will be bigger and better than previous ones. As it stands, the National Exhibition Centre in Sophia has registered 353 exhibition booths with the Minister stating that the planning committee is aiming for 400.